For the 11th edition of the Isar Model United Nations (IsarMUN) conference, up to 200 diplomatically interested students from universities all around the world will come to Munich to participate in the largest MUN conference in Bavaria hosted in the Prestigious Ludwig Maximilian University! Wide range of 7 different Committees 5 UN + NATO, Korean Unification Talks and a Press team. Organized by a highly diverse international Team of Students and 20 Chairs with 15+ different national backgrounds. 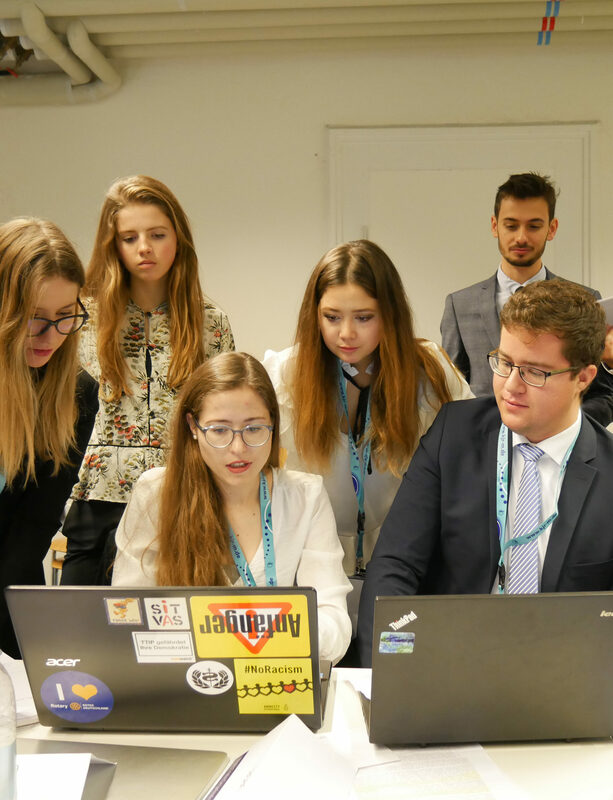 Apply now to become part of the IsarMUN 2018! Any questions left? Send us a message!